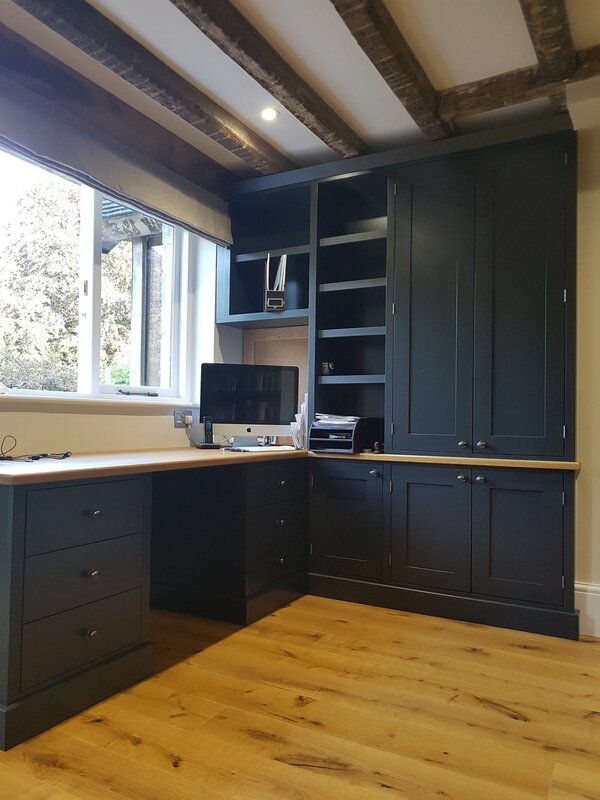 Whether your requirement is a newly fitted kitchen, or you wish us to undertake the Carpentry Contract for a New Build development we are just a phone call away. 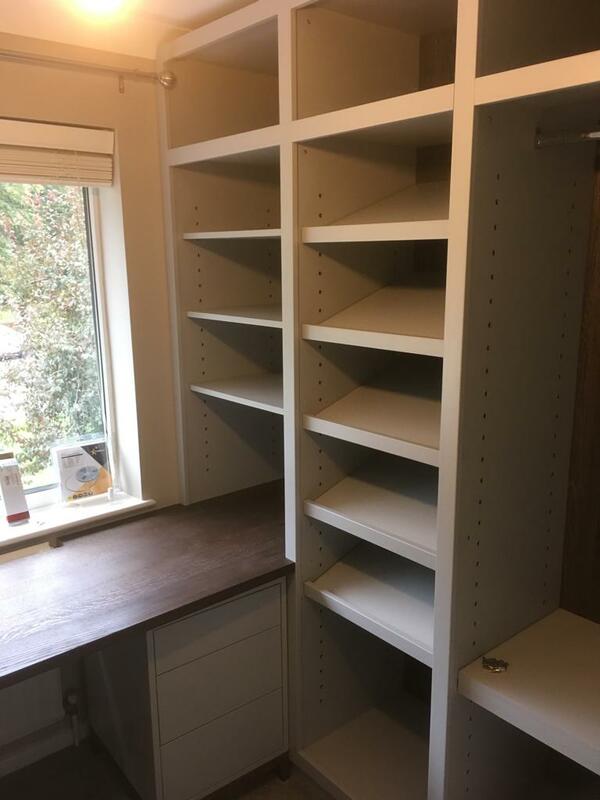 We offer our commercial client’s true piece of mind and the highest possible craftsmanship giving them the confidence that the end result will meet the exacting standards and guarantees offered. We undertake a large variety of jobs including refurbishments, extensions, loft conversions and new build contracting. As well as external construction we work with commercial grade materials to ensure that the commercial furniture is fitted to the highest standard, with durable materials ensuring a long and beautiful life.